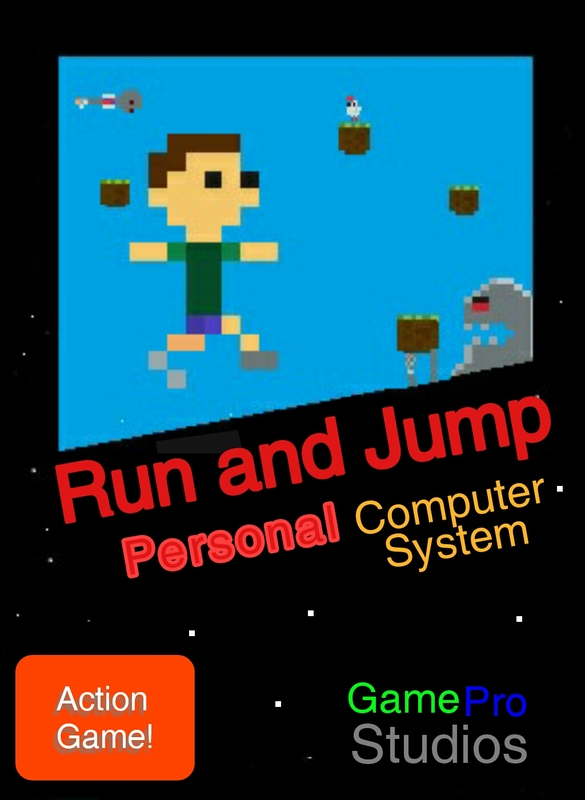 To promote Run & Jump and grow its popularity (top games), use the embed code provided on your homepage, blog, forums and elsewhere you desire. Or try our widget. Forsaken Castle is a 16-bit style, action exploration platformer, about a paladin and her fight against evil. Attack of the Mutant Fishcrows, A Fast Paced Action Platformer with flying fish that are swimming crows that are mutated half breeds of your nightmares!